Glenmill Carpets is a family business where service comes first. For 40 years we have been supplying and fitting carpets, floorings and furniture to people across Sheffield. Visit our large show room to choose what you want. Of the 3000 customers we had last year, just 2 complained and that was two too many as we pride ourselves on our service. That’s 99.93% customer satisfaction. It’s no wonder over 80% of our work comes from customer recommendations and repeat sales. Choosing a carpet is a difficult task! There are so many things to think about, from durability to colour. 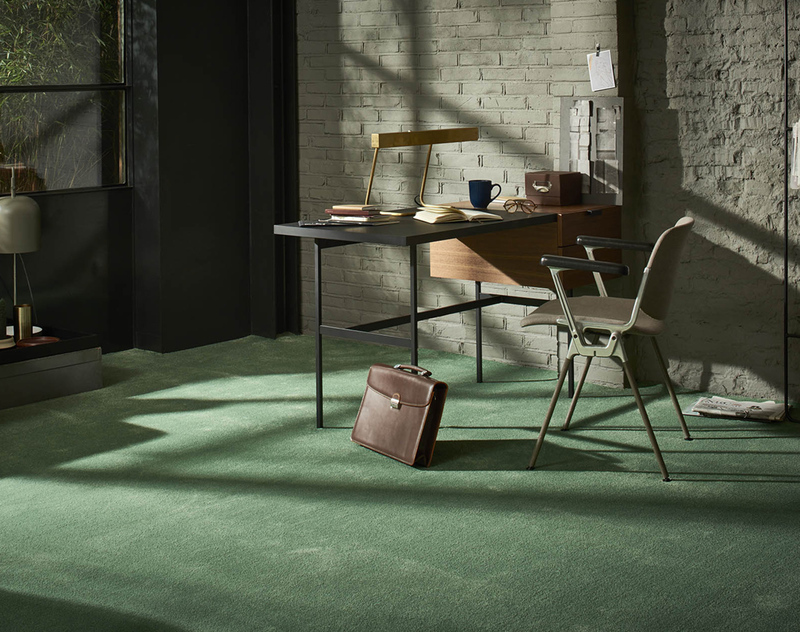 You can read our previous blog on things to think about when choosing a carpet here. When it comes to choosing a carpet, it can be much harder than you think! There are so many things to consider from the colour and the material, to the softness and durability. 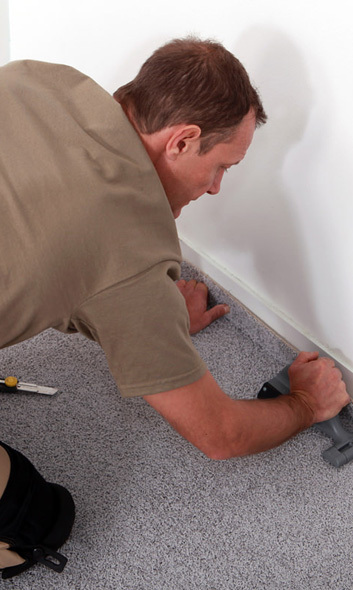 Looking after the carpets in your home is important! Not only does it help to ensure your home looks great for visitors, but it helps to extend the life of your carpet and keep it looking fresh for years to come.